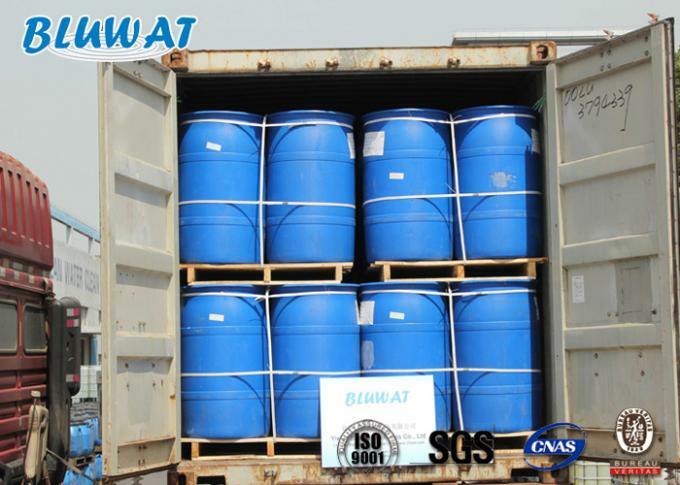 Before use, to make BWD-01 with fresh water 40-50times, to have 2-2.5% concentration solution. Make PAC solution with 2-5% Al2O3 content. 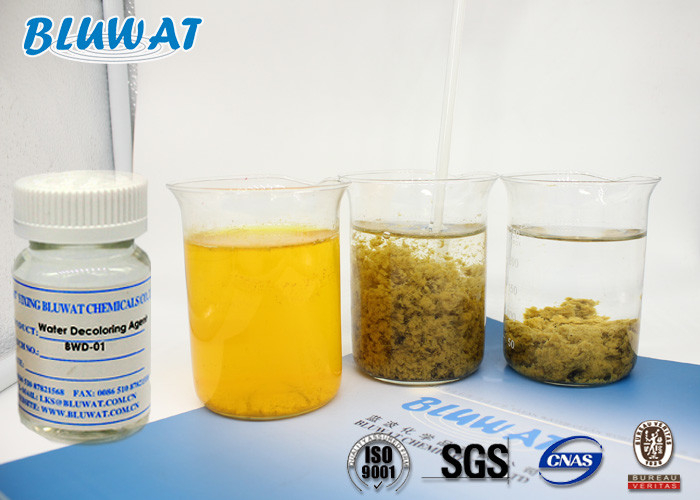 Make solution of Anionic flocculant with 0.1% concentration. It is very important, to adjust the effluent pH value to 8-10, higher or lower pH, BWD-01 works not well. Packed in 30kgs, 50kgs, 250kgs net plastic drums and 1250kgs net IBC drums, or others according to the requirements of clients.